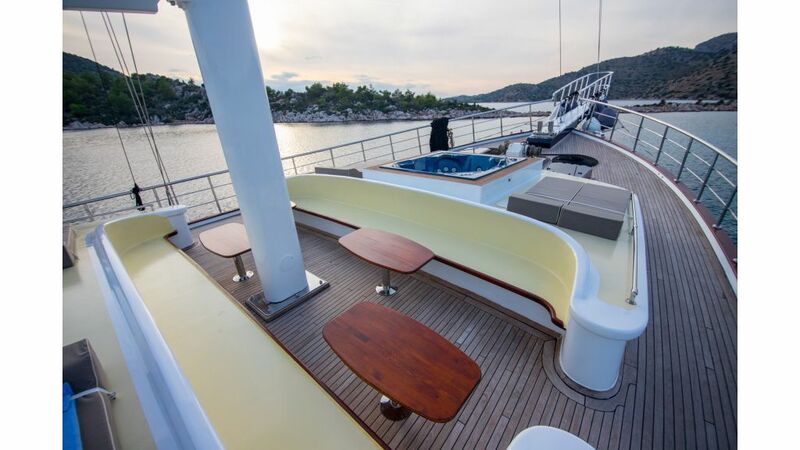 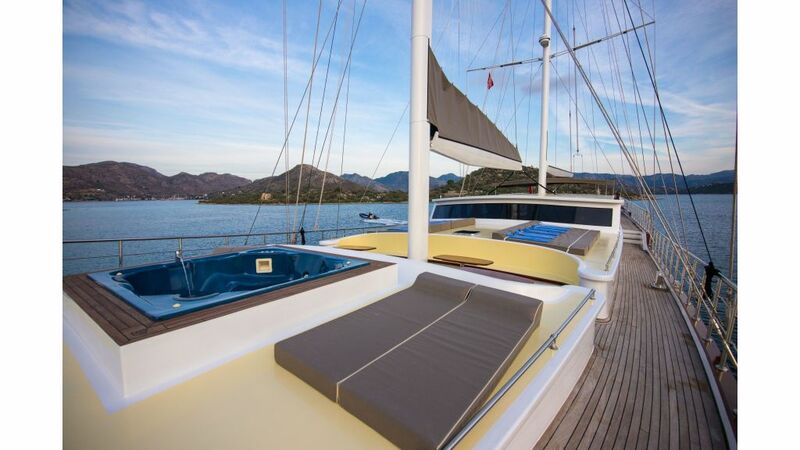 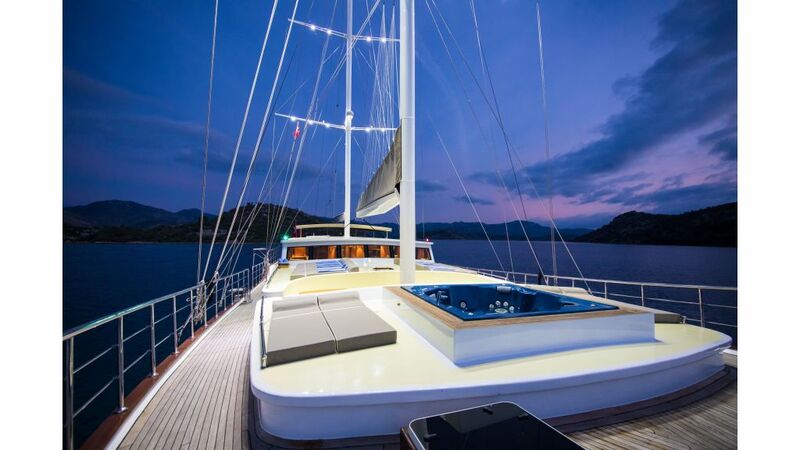 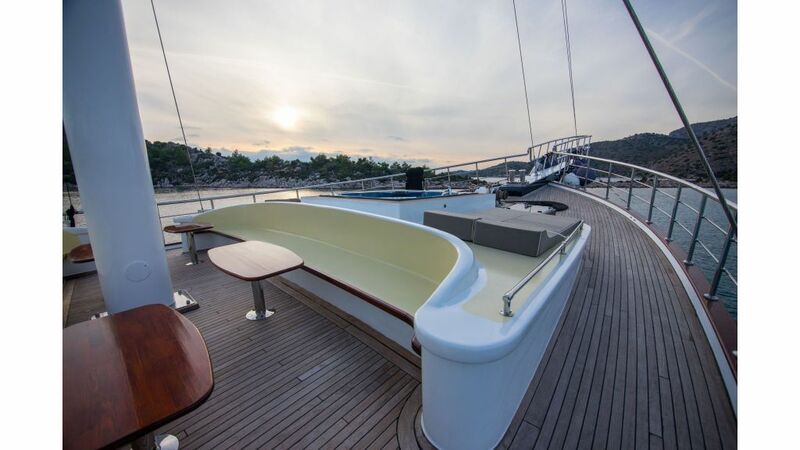 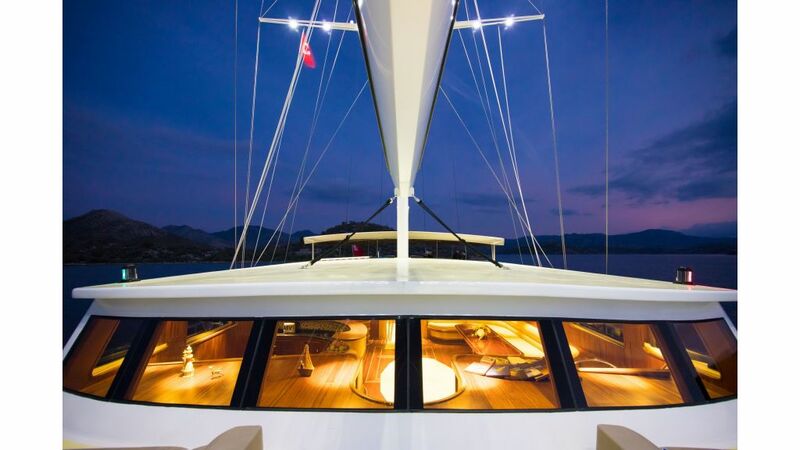 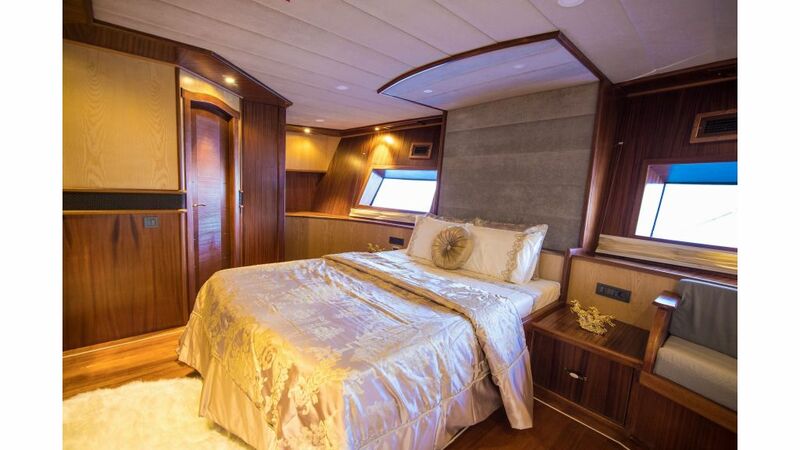 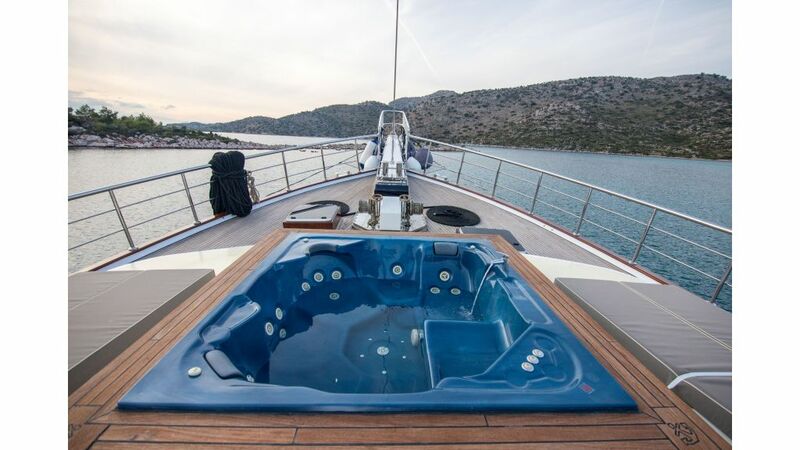 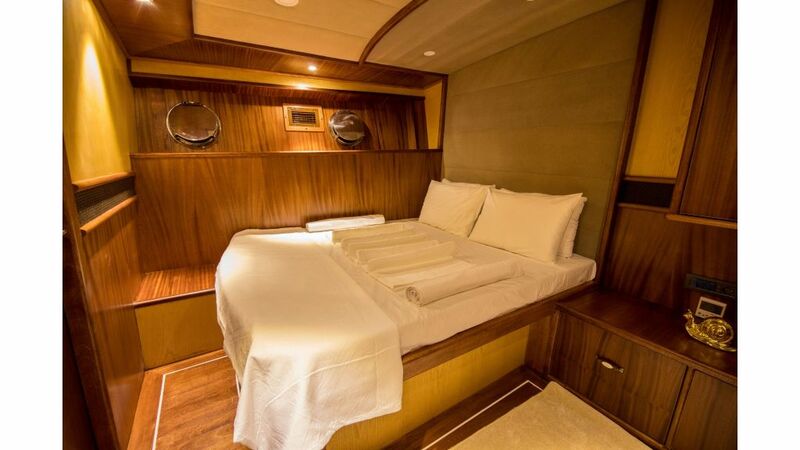 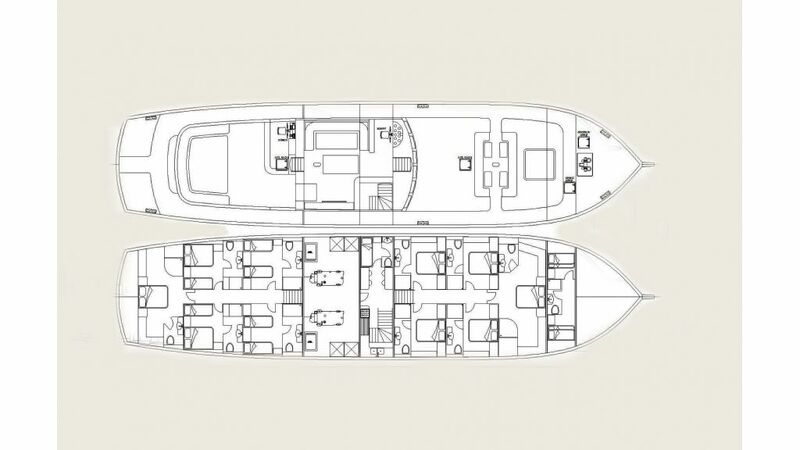 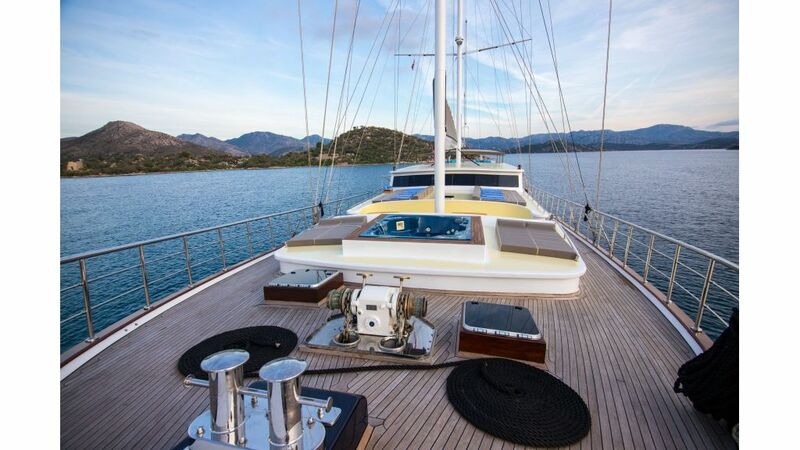 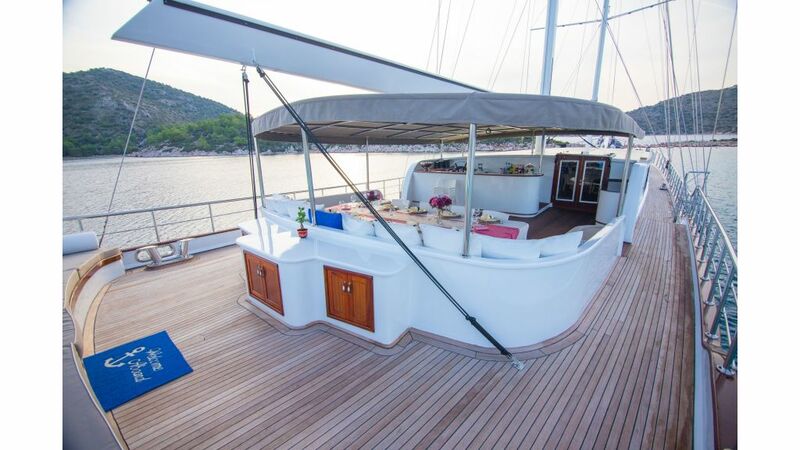 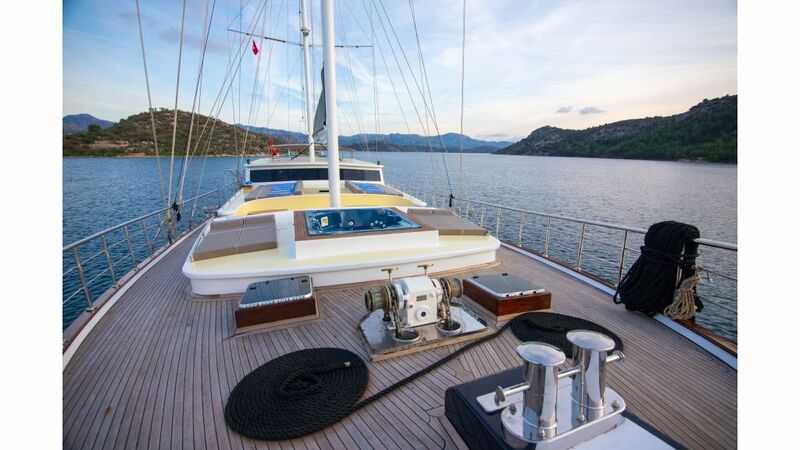 Gulet Nevra Queen is a Brand New charter yacht which is 44 Meters Long and she will be charter ready by march 2019 . her interiors are still under construction . 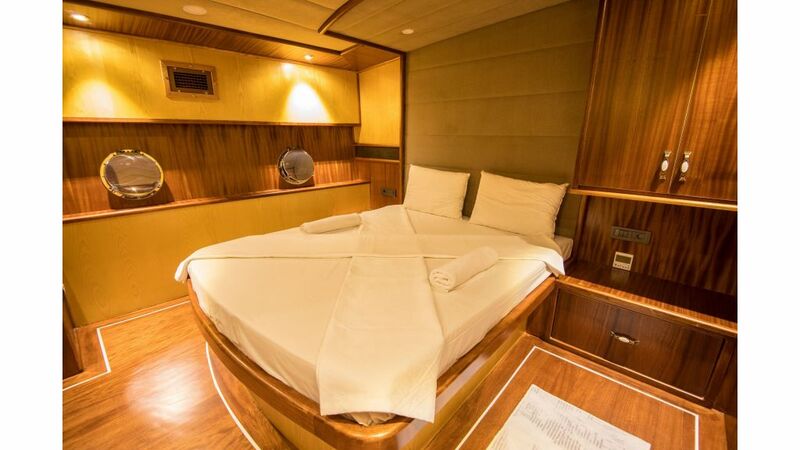 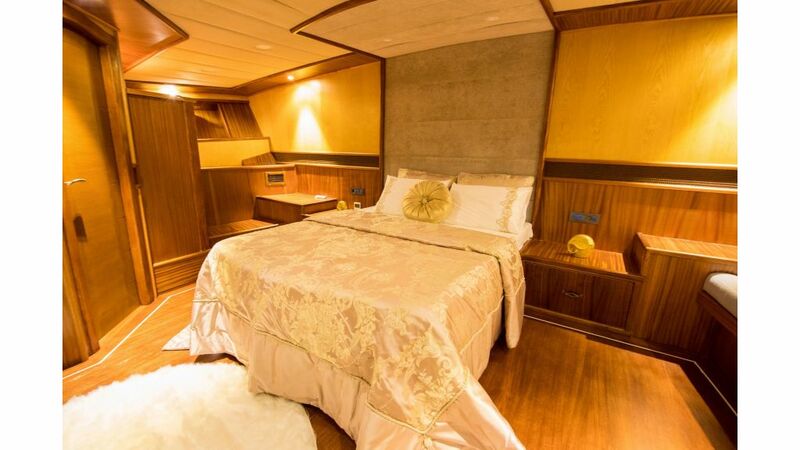 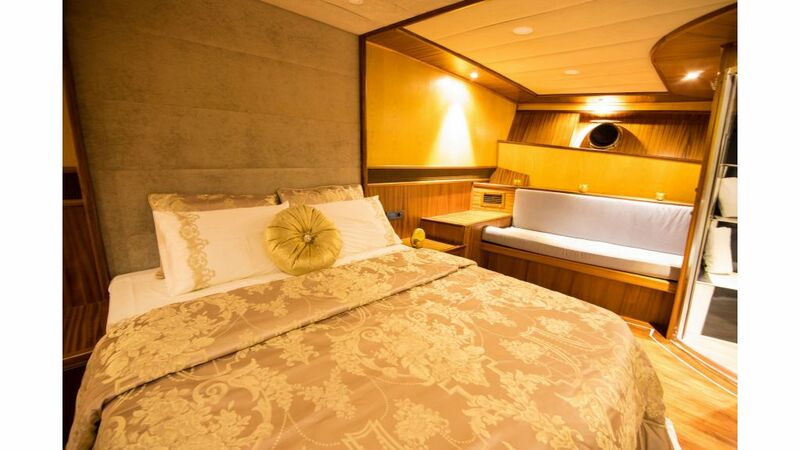 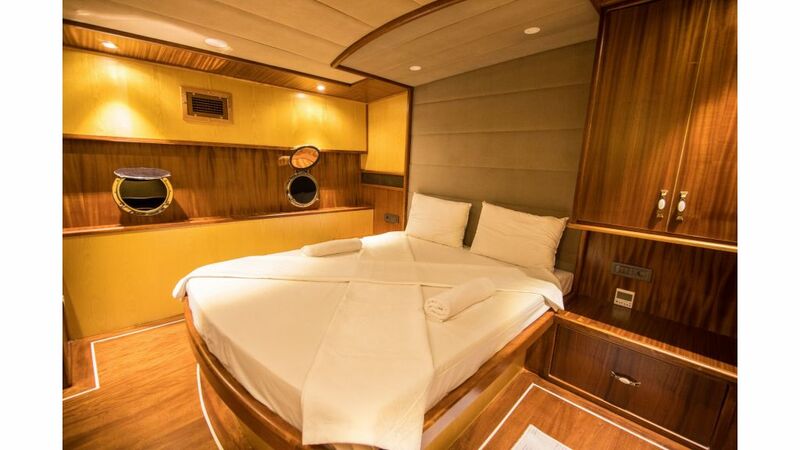 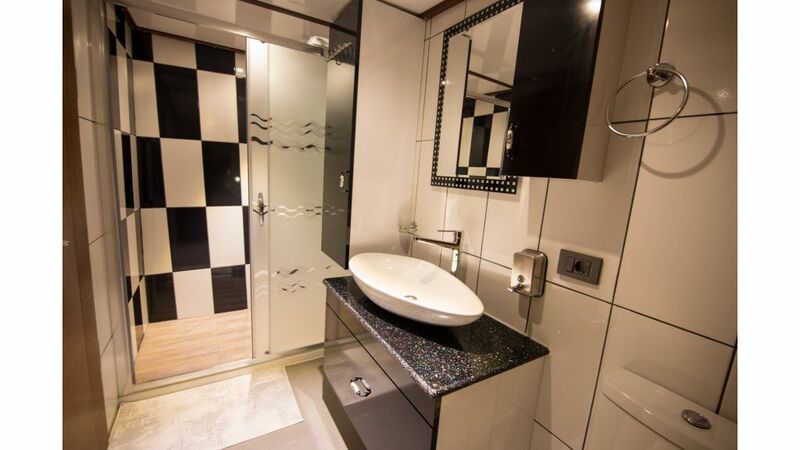 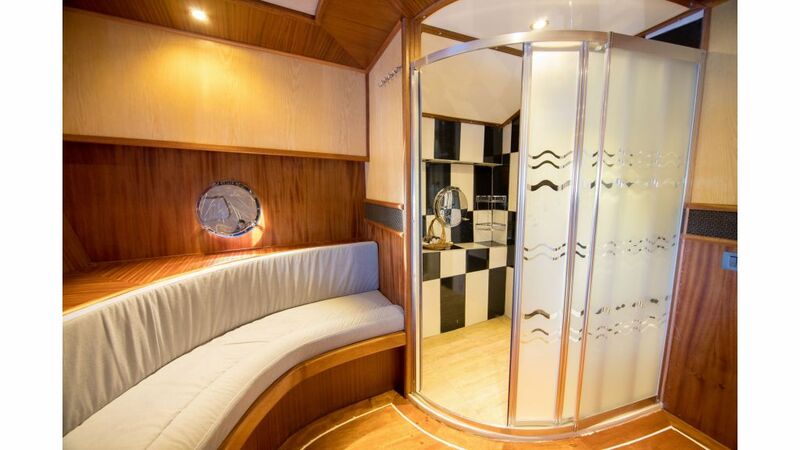 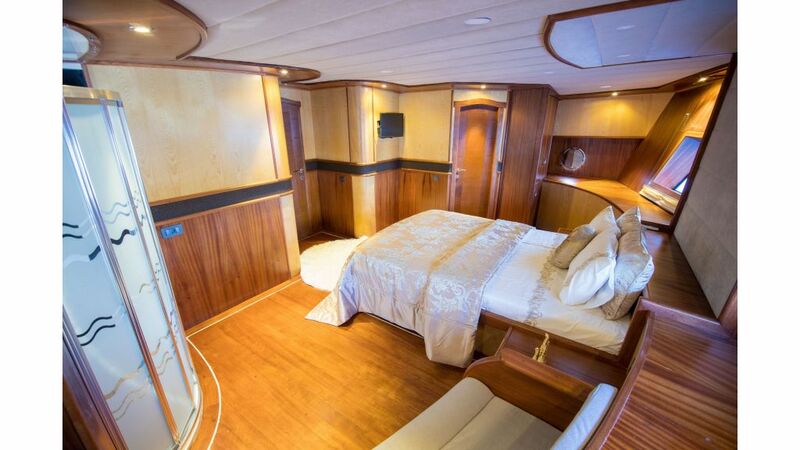 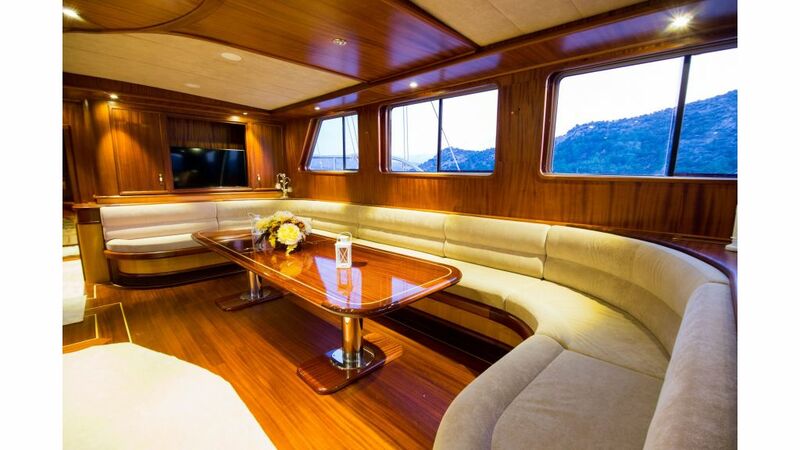 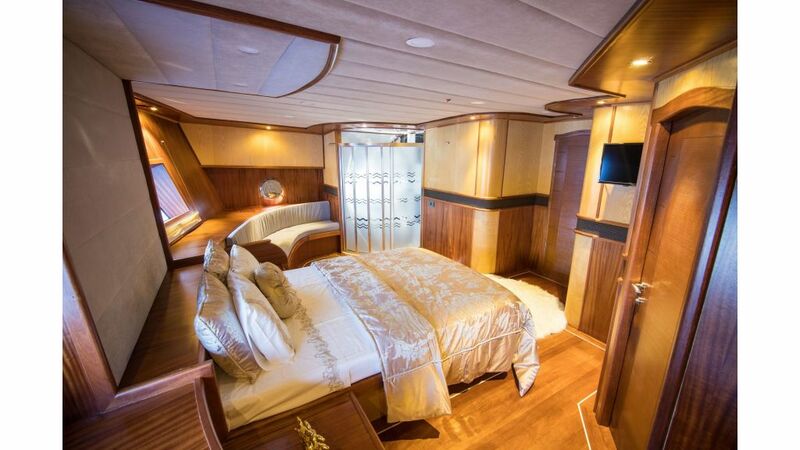 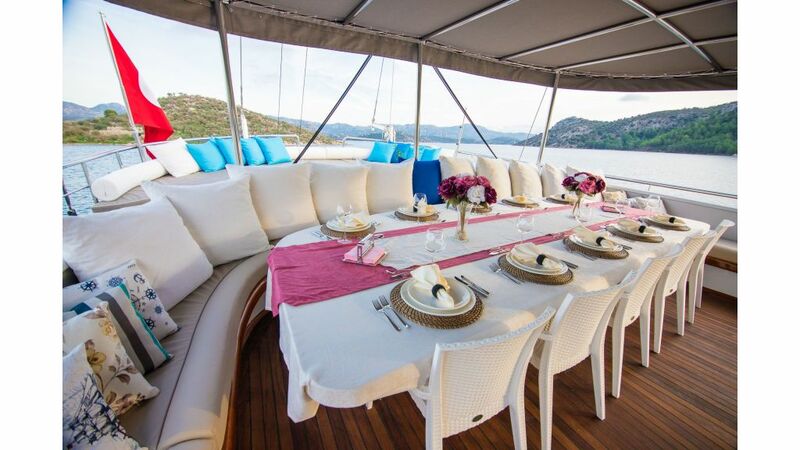 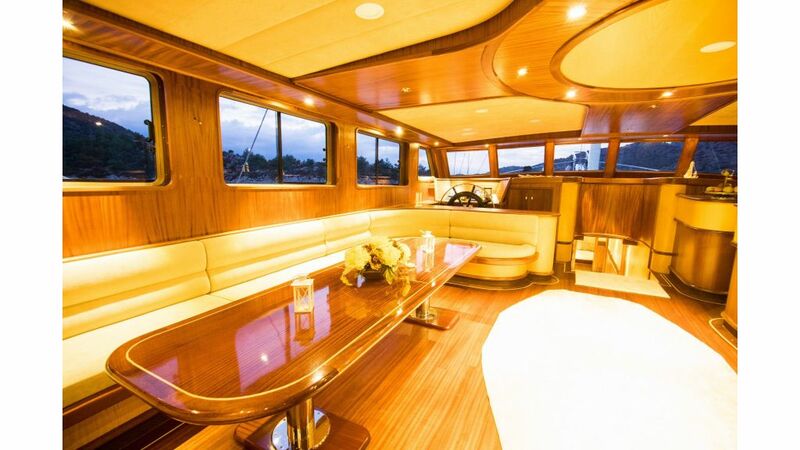 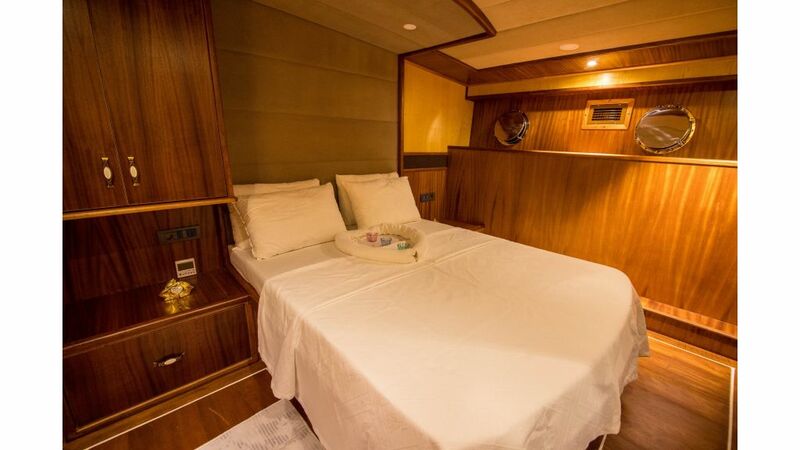 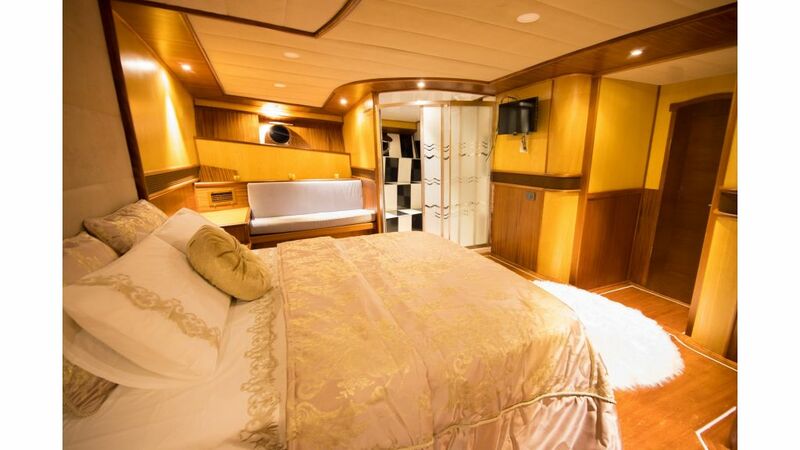 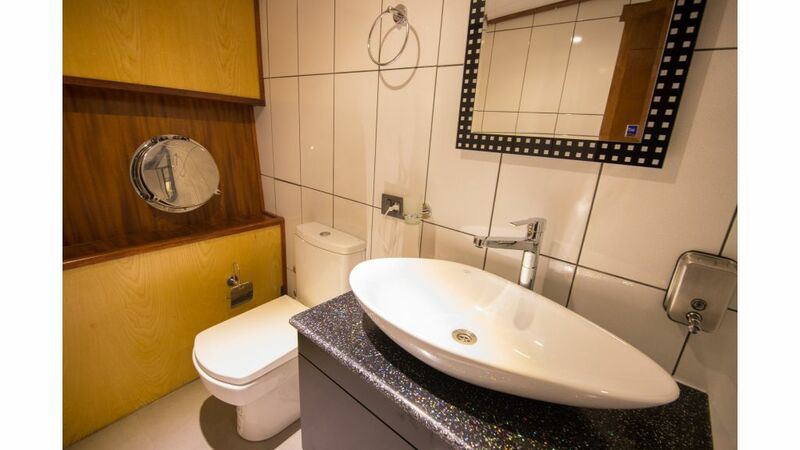 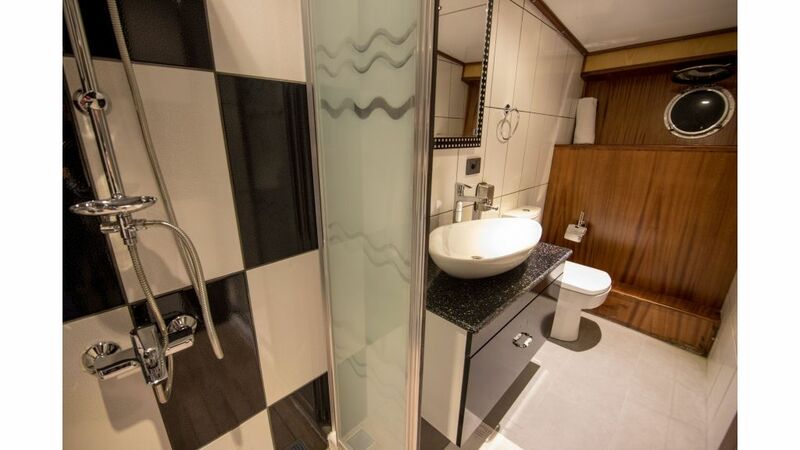 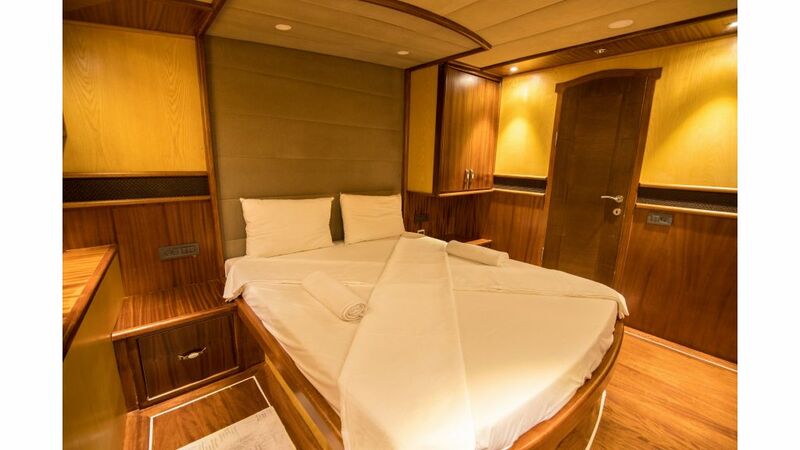 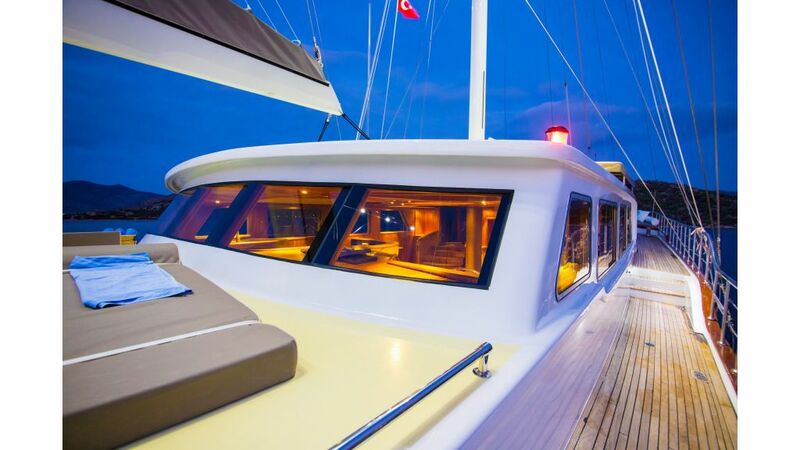 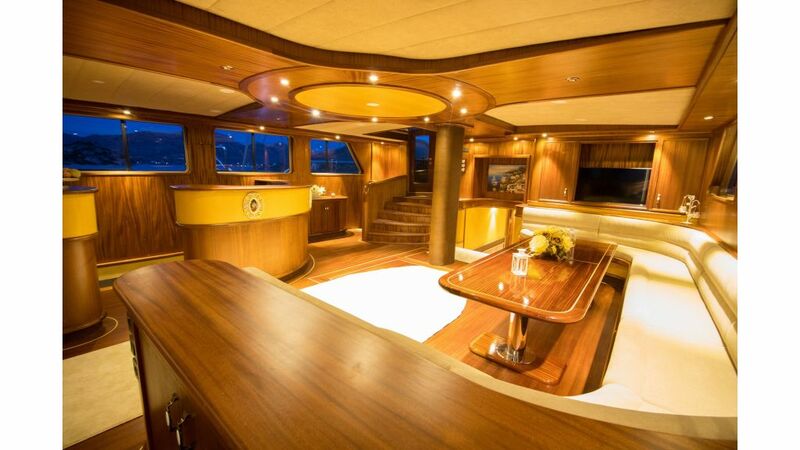 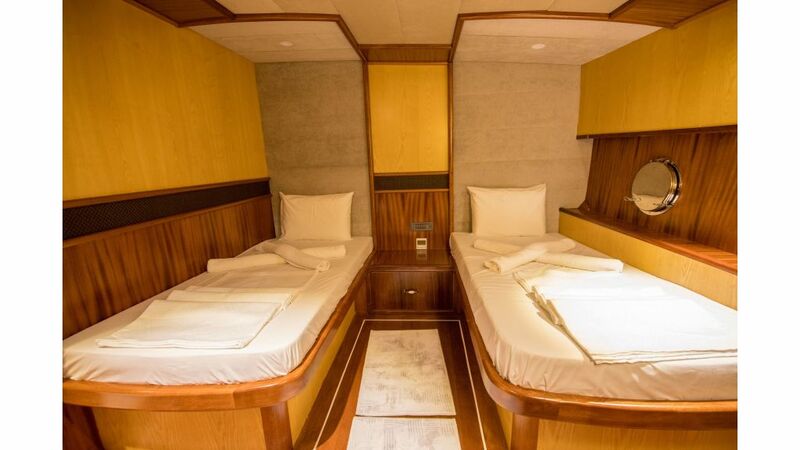 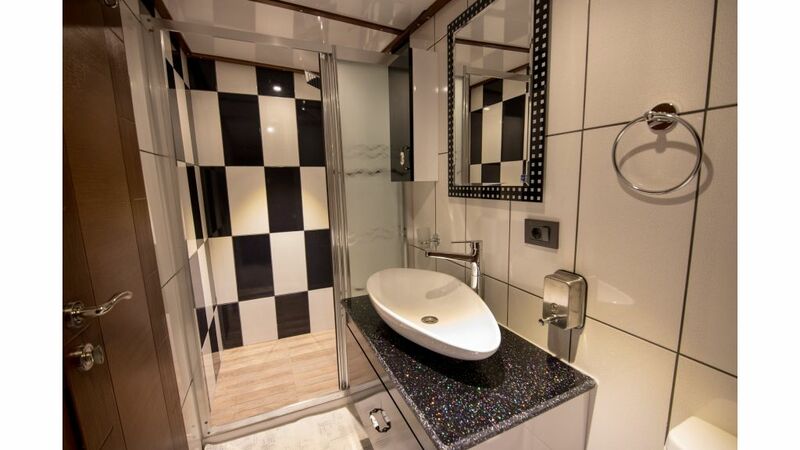 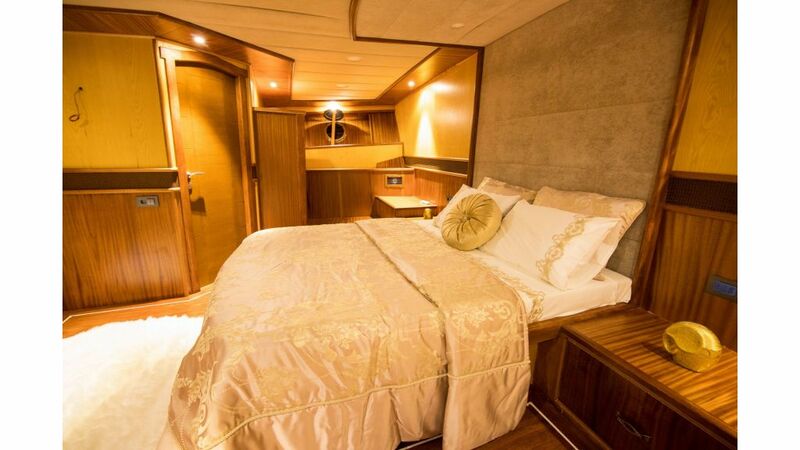 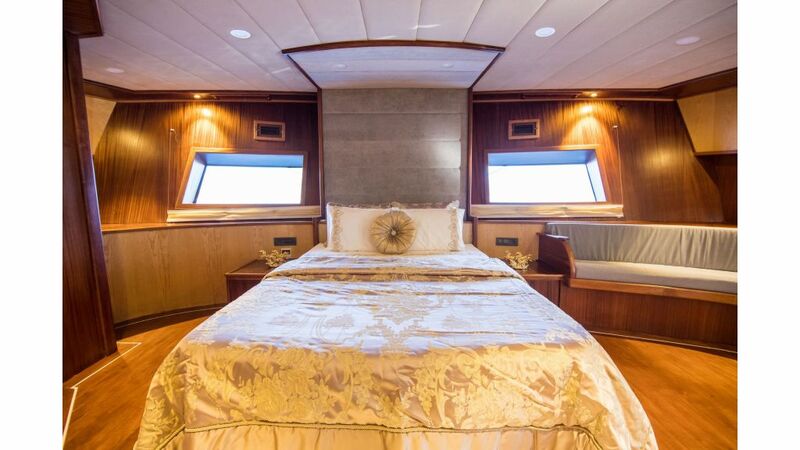 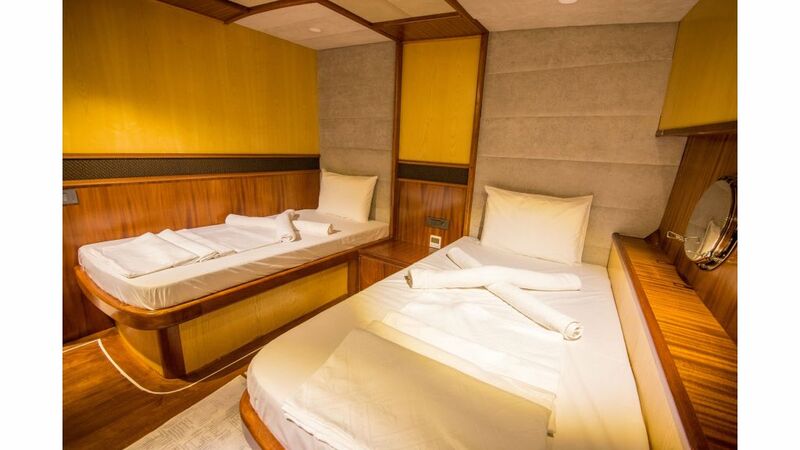 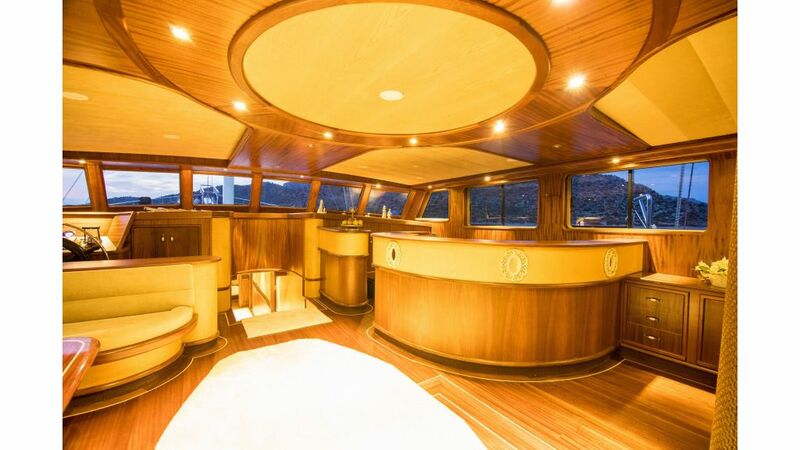 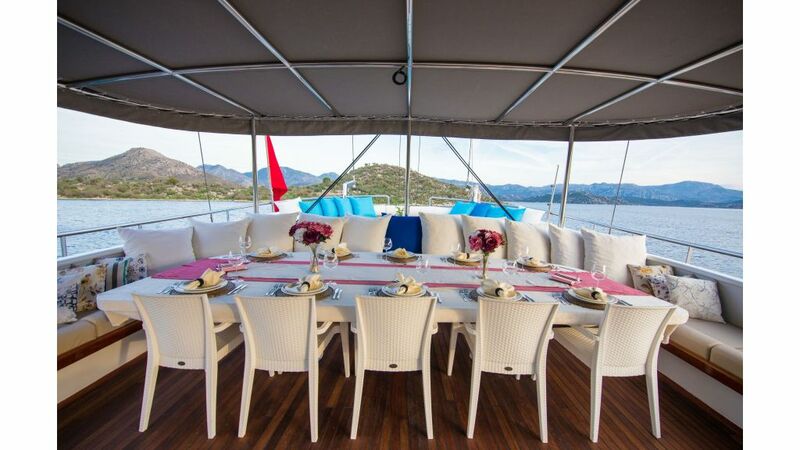 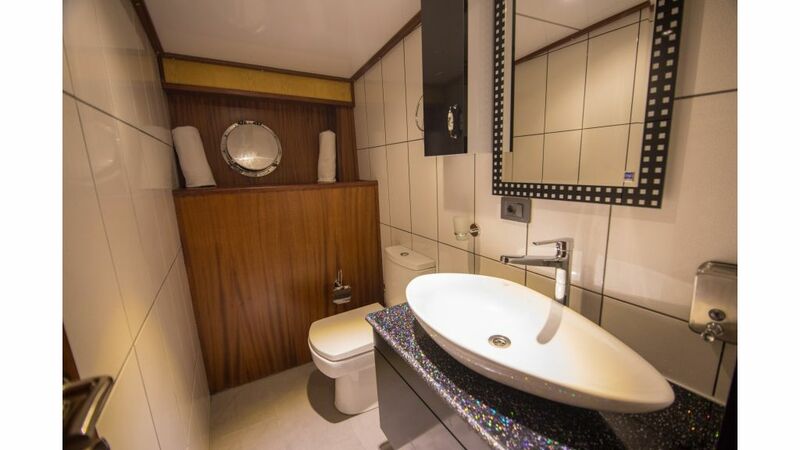 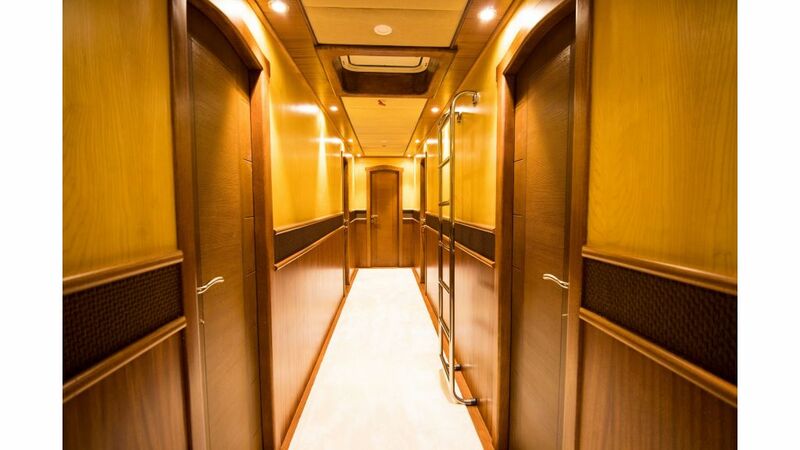 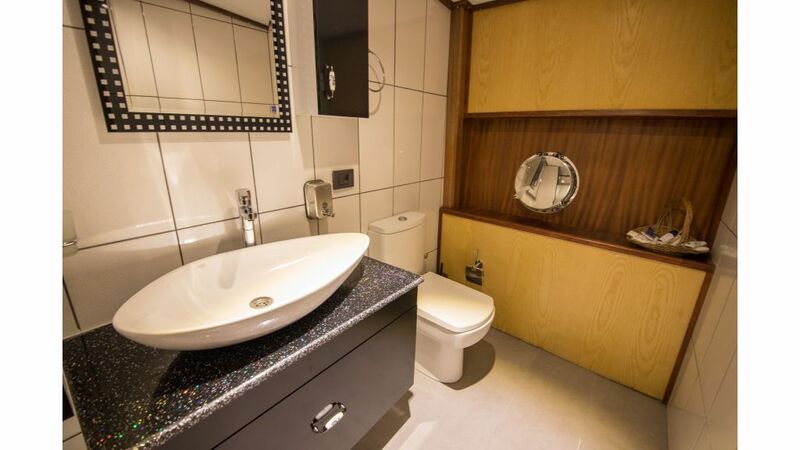 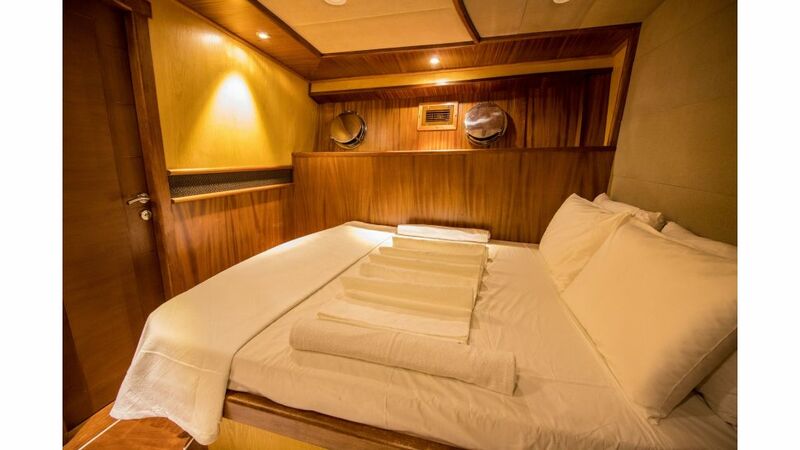 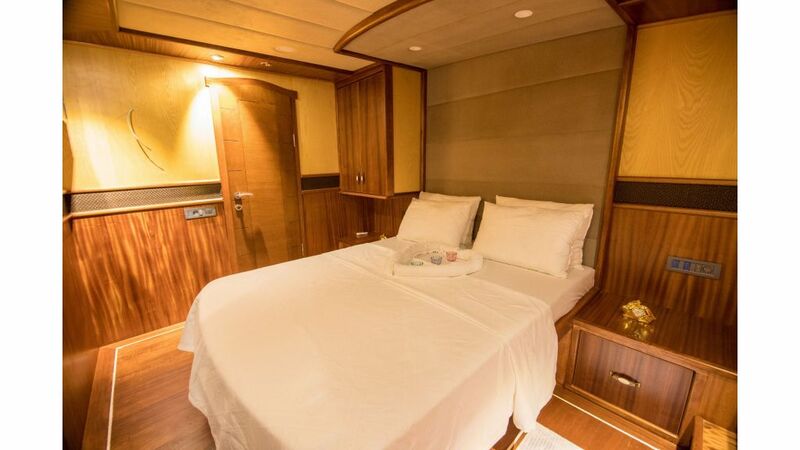 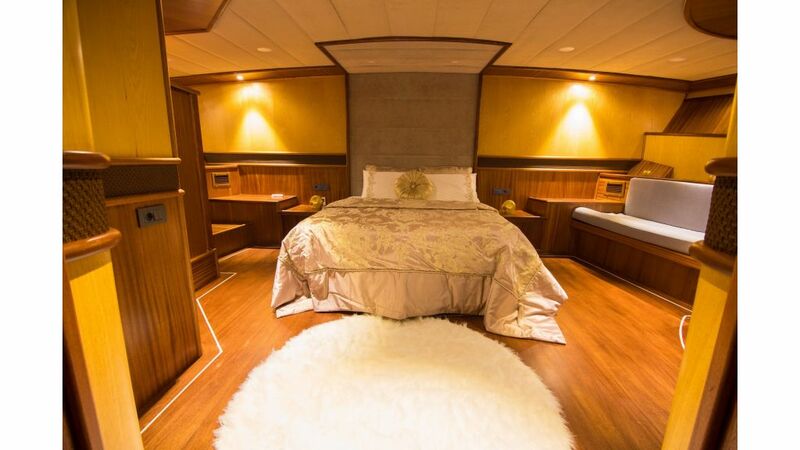 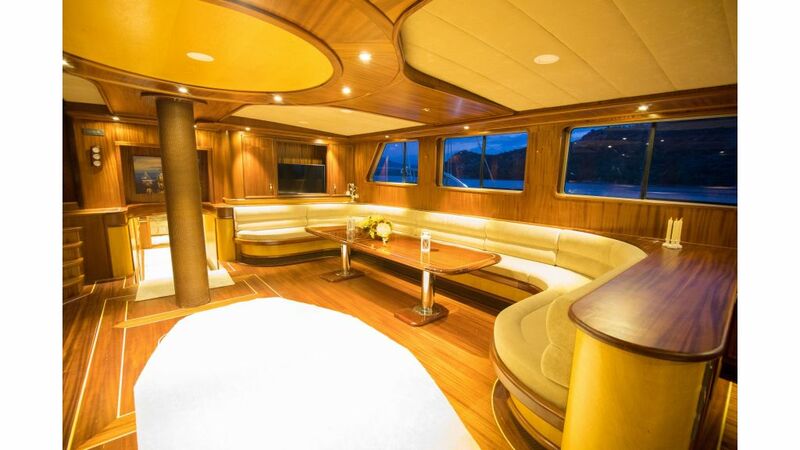 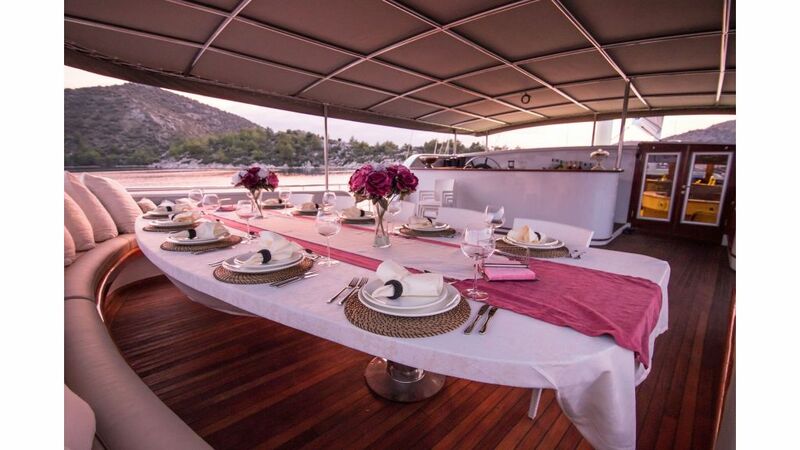 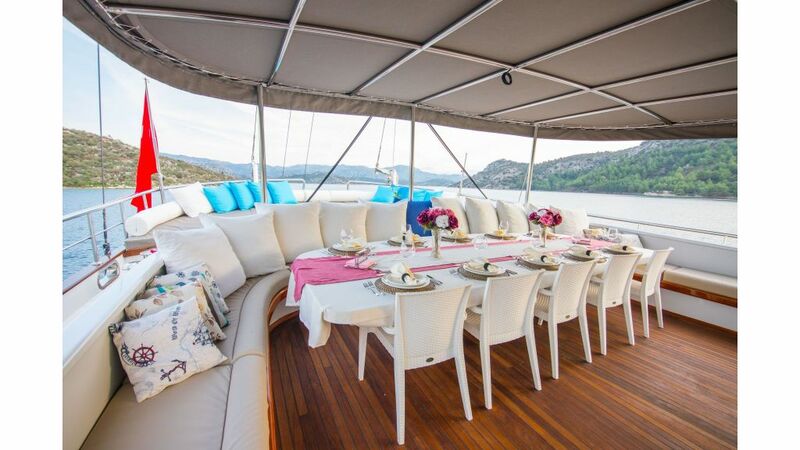 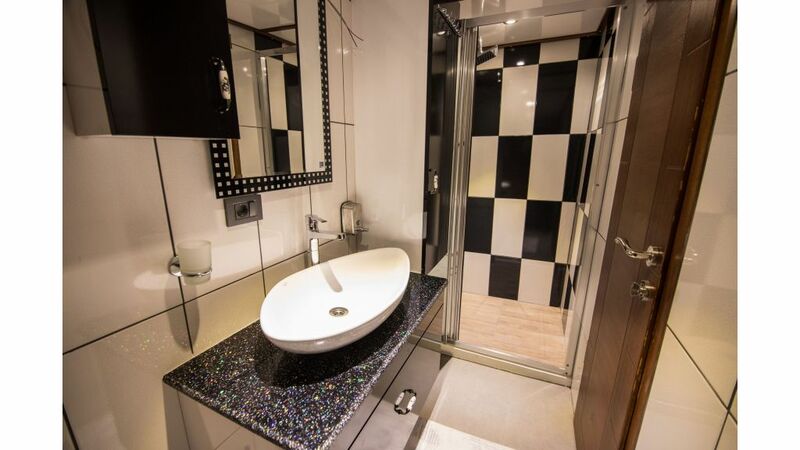 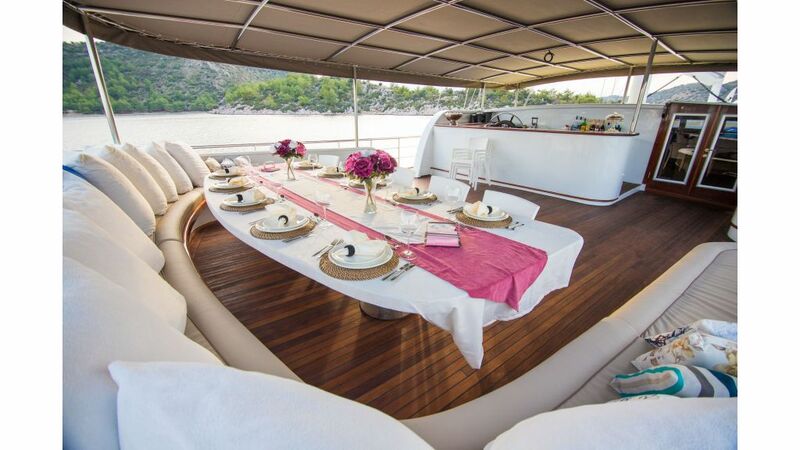 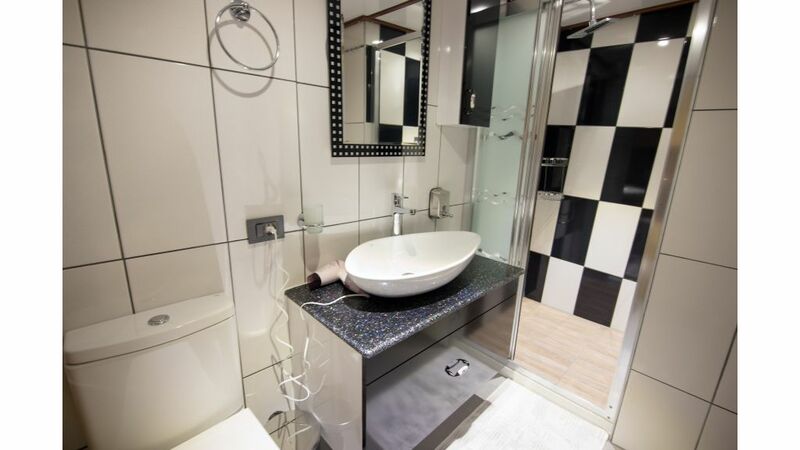 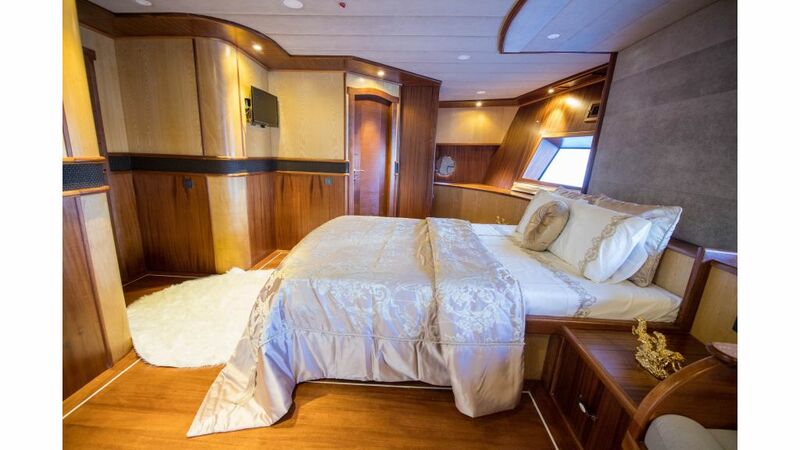 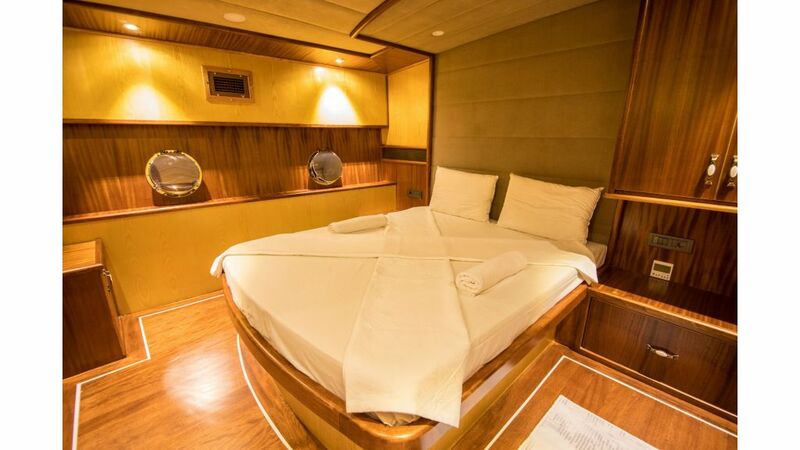 Nevra Queen Yacht has 10 spacious Cabins , consist of 2 Master 6 Double and 2 Twin Cabins and she can accomodate 20 guests onboard . 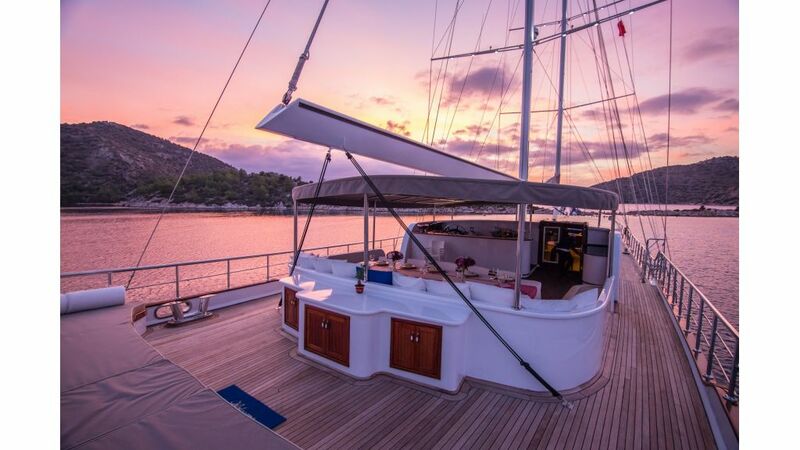 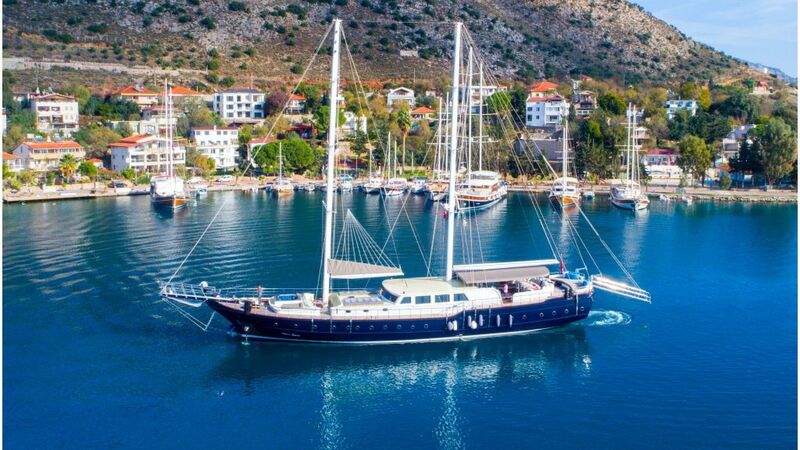 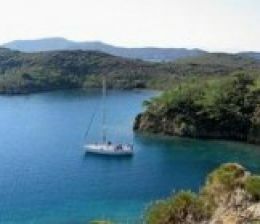 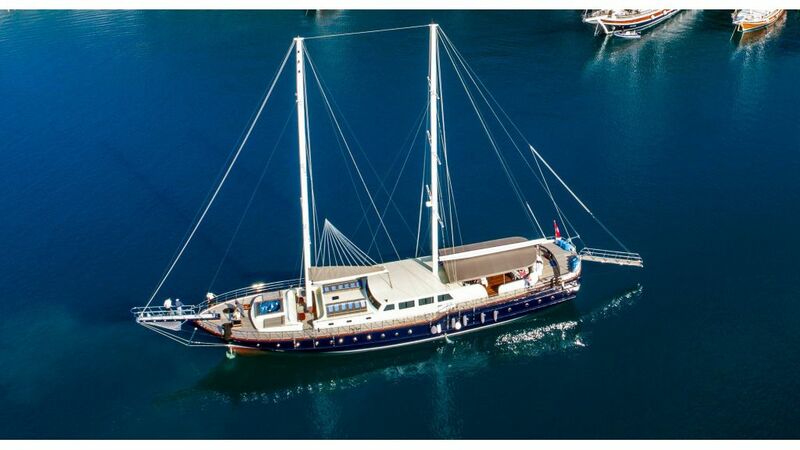 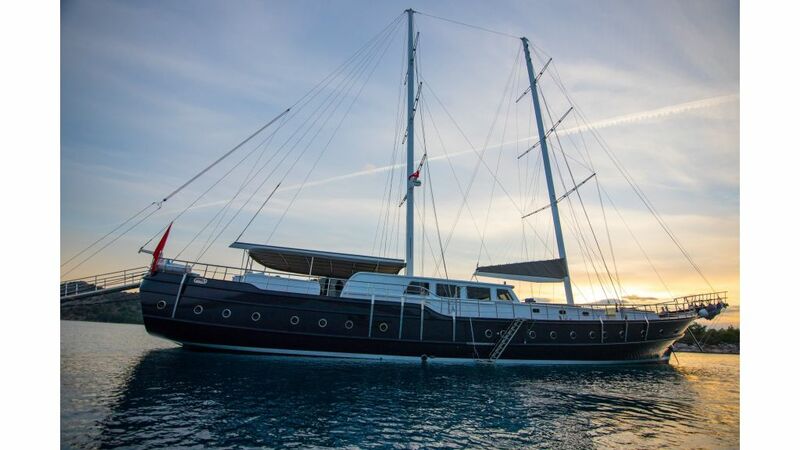 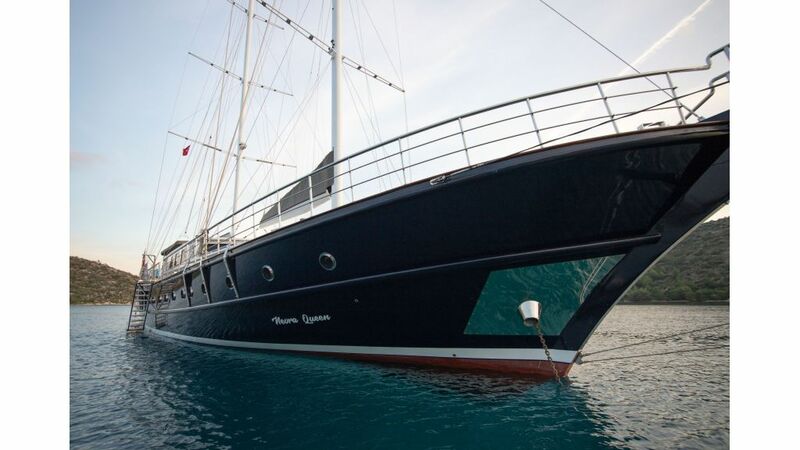 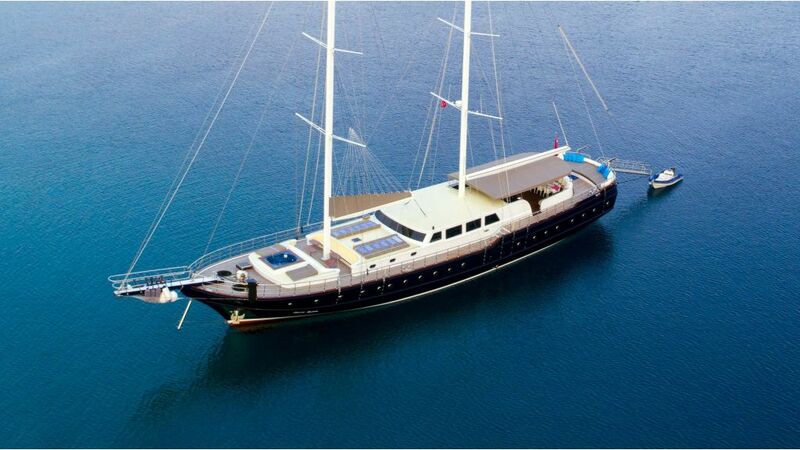 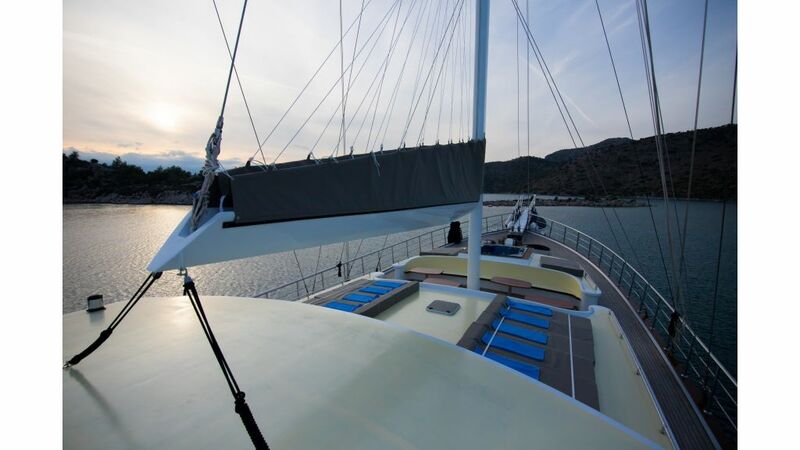 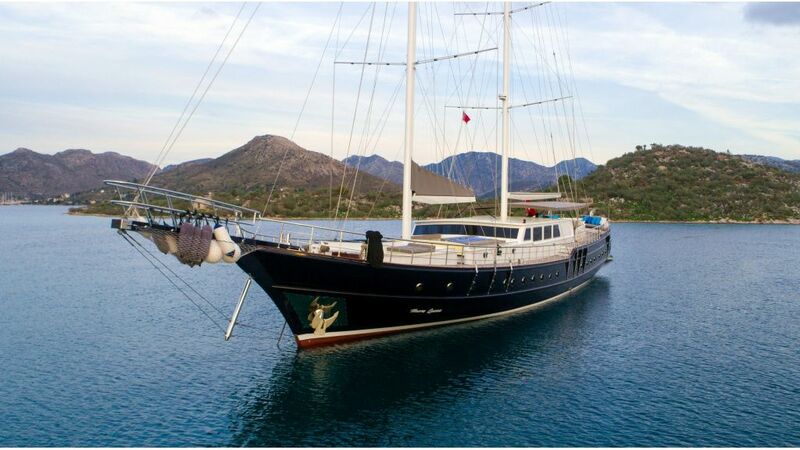 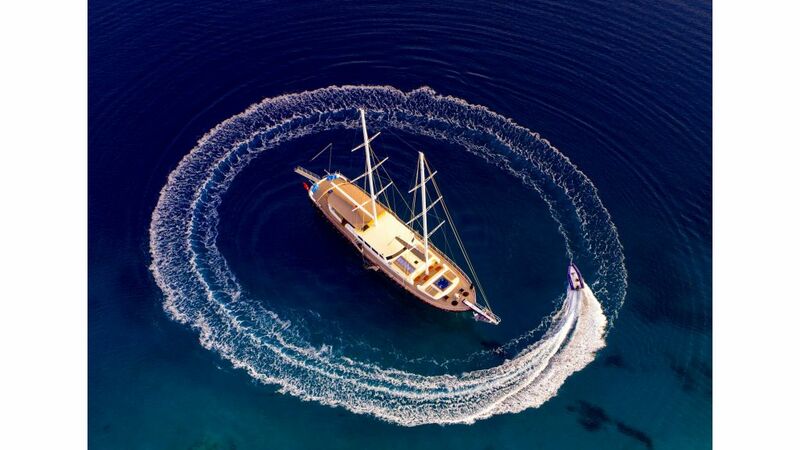 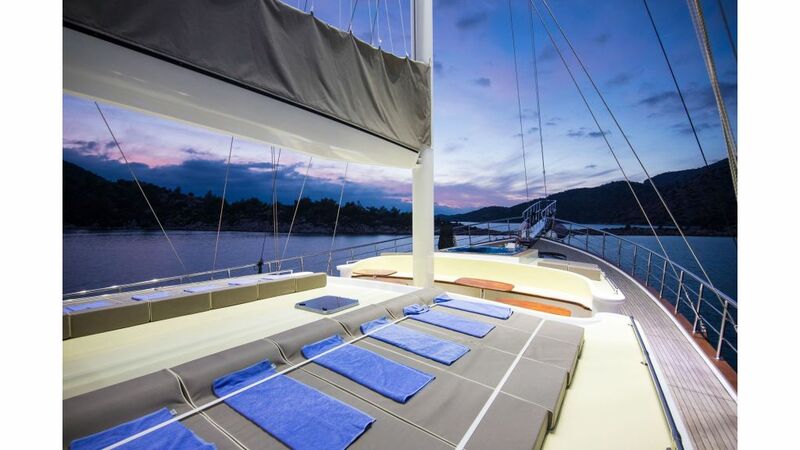 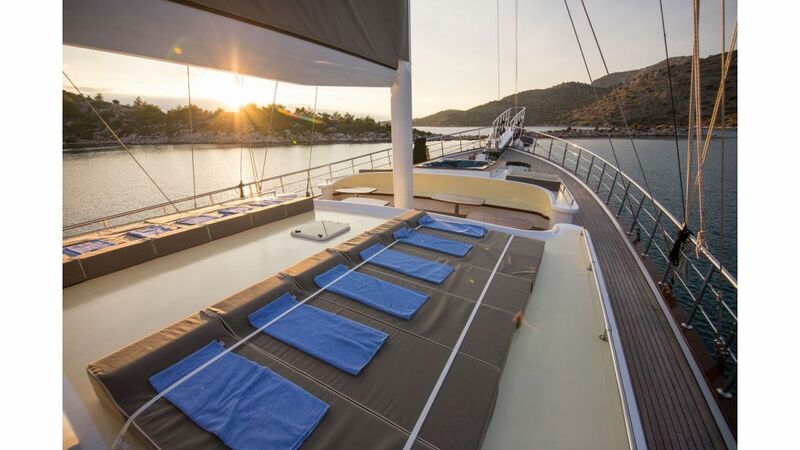 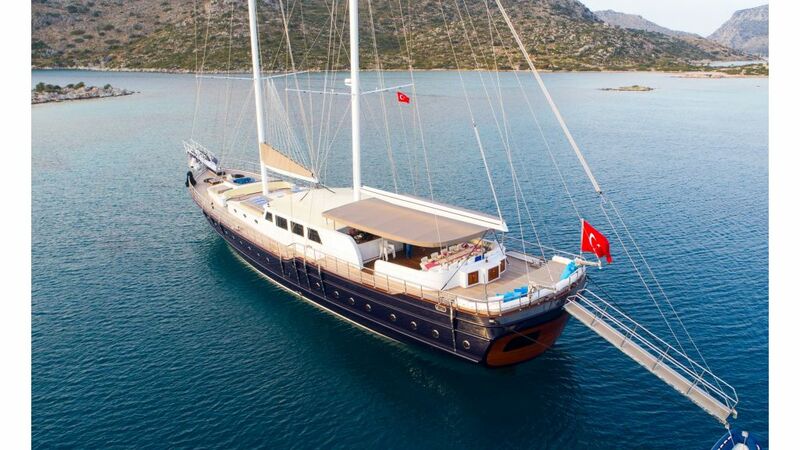 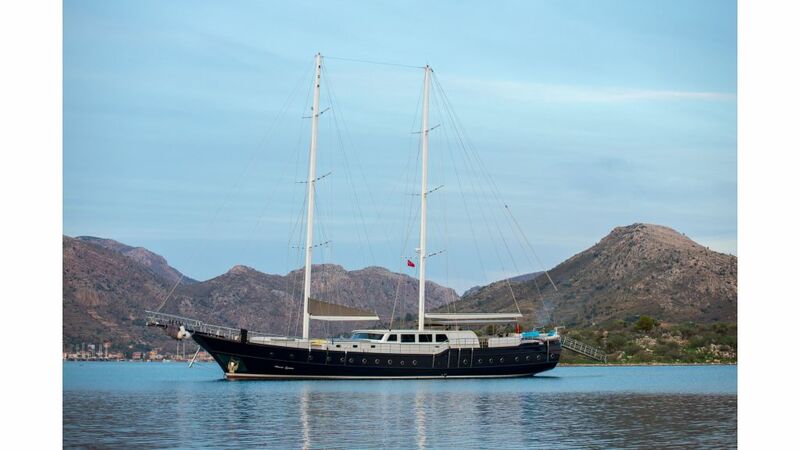 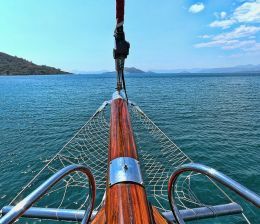 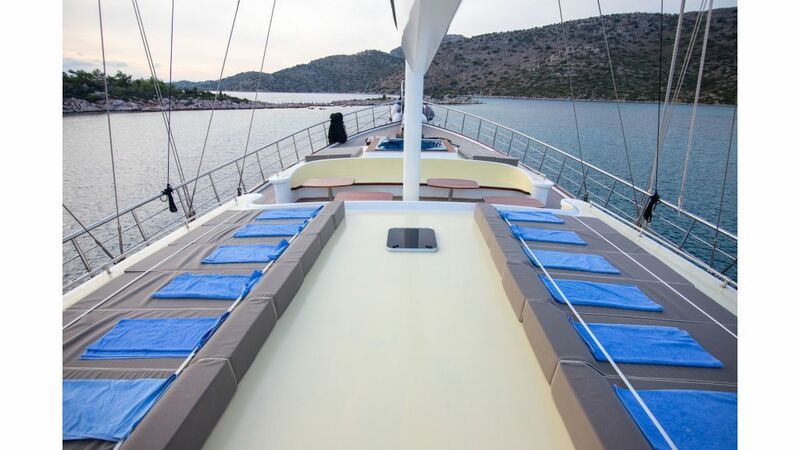 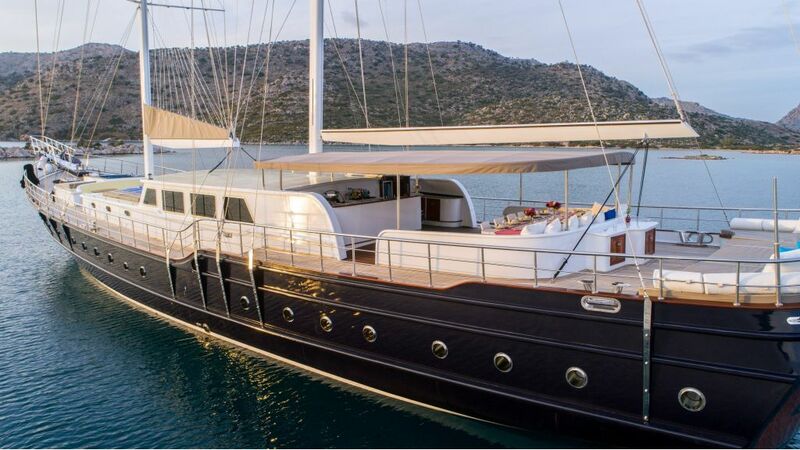 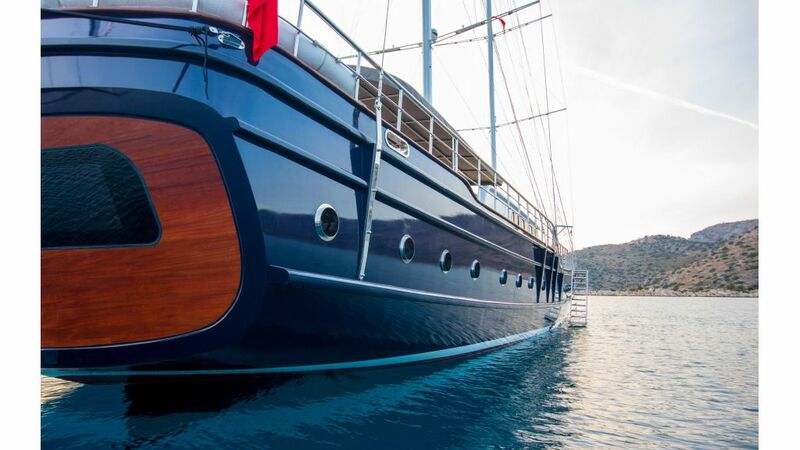 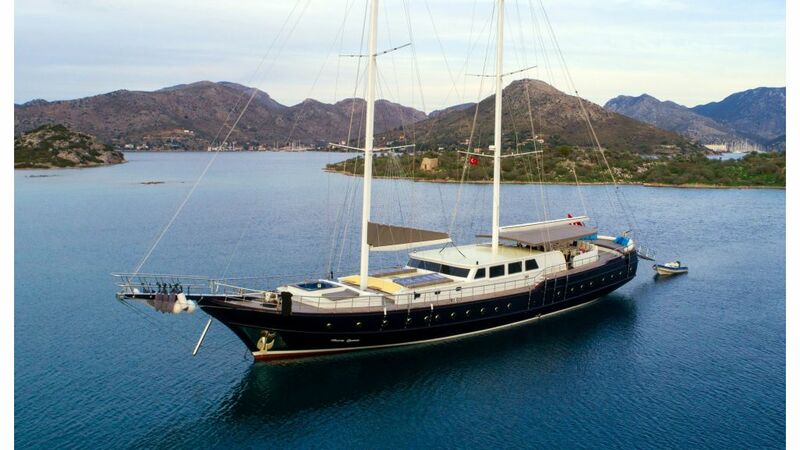 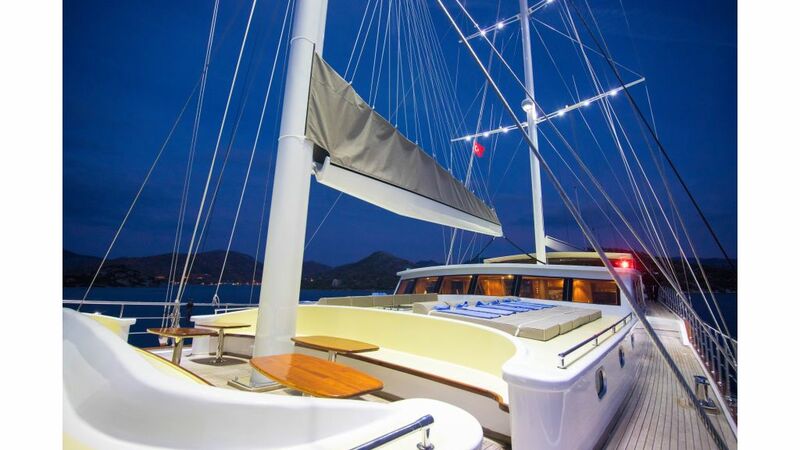 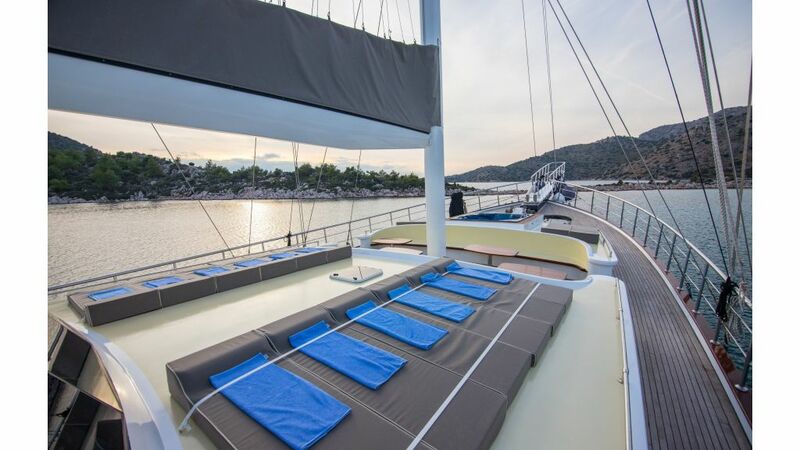 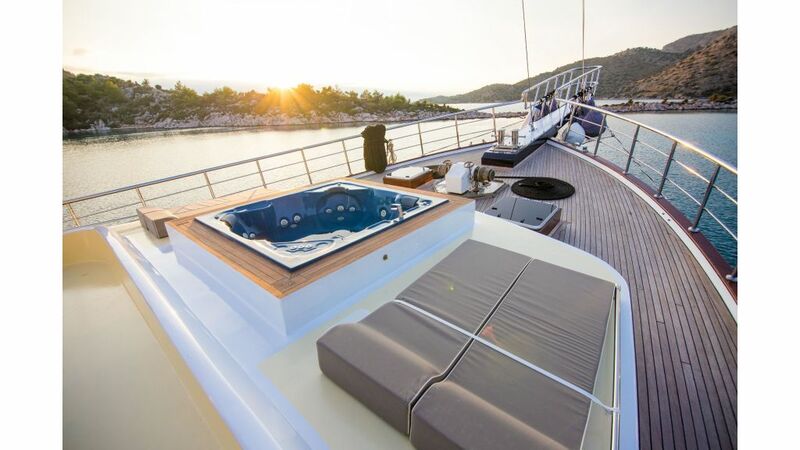 she is embarking from Gocek or Marmaris or Bodrum / Turkish riviera and cruising the Greek islands Greek Islands.